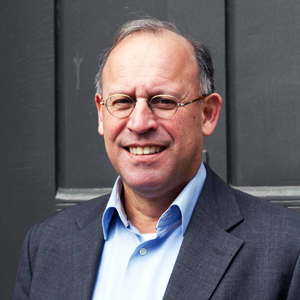 ECDPM’s Board of Governors announced today that Ewald Wermuth will step down as Director of ECDPM as per 4 June 2018, after more than three years of service. Wermuth will take a medical leave of absence to focus on his health. After his recovery, he plans to return to the organisation as an ECDPM Fellow, working on issues of food security. 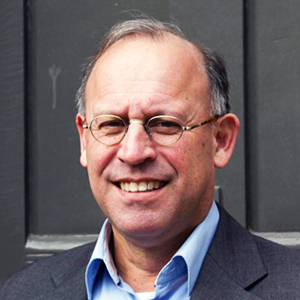 Ewald Wermuth joined ECDPM in March 2015, after having served as Director of International Public Affairs at IDH – The Sustainable Trade Initiative in Utrecht, the Netherlands. Wermuth played a pivotal role in defining ECDPM’s strategy and work areas for 2017-2021, making the organisation well-positioned to increase its impact and stay relevant in a rapidly changing global context. Under his leadership, ECDPM obtained a number of strategic grants, providing sufficient flexible funding to secure the organisation’s future and independence for the years to come. ECDPM’s Board will begin its search for a new director. James Mackie will assume the role of Acting Director until a permanent appointment is made.